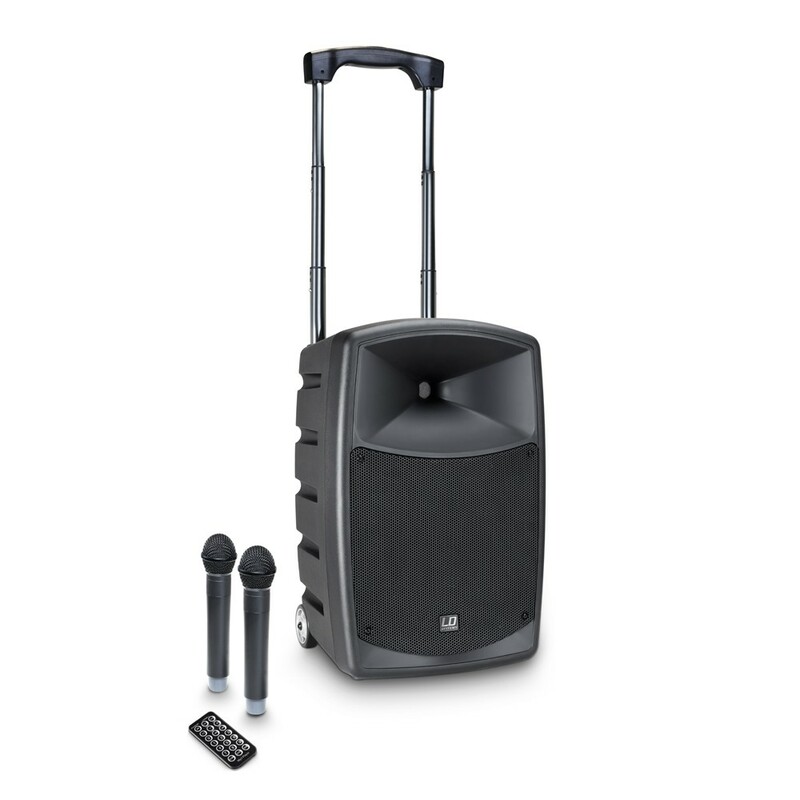 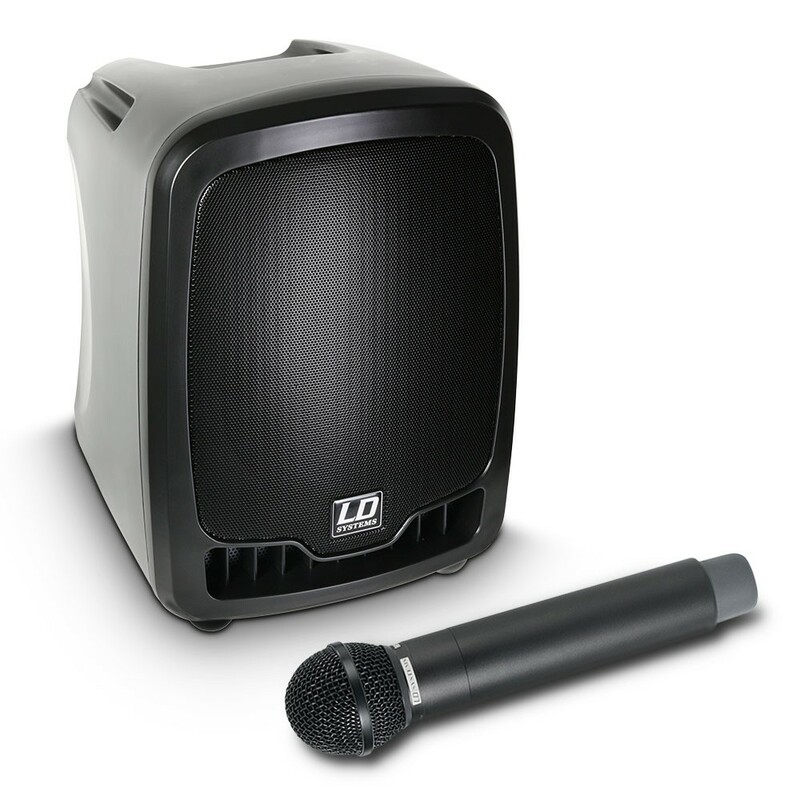 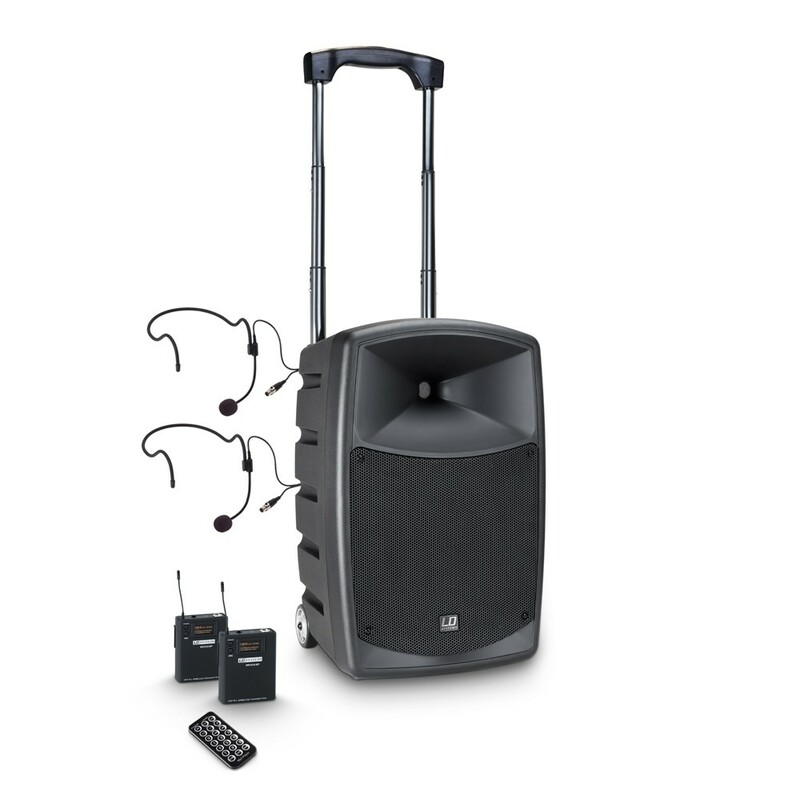 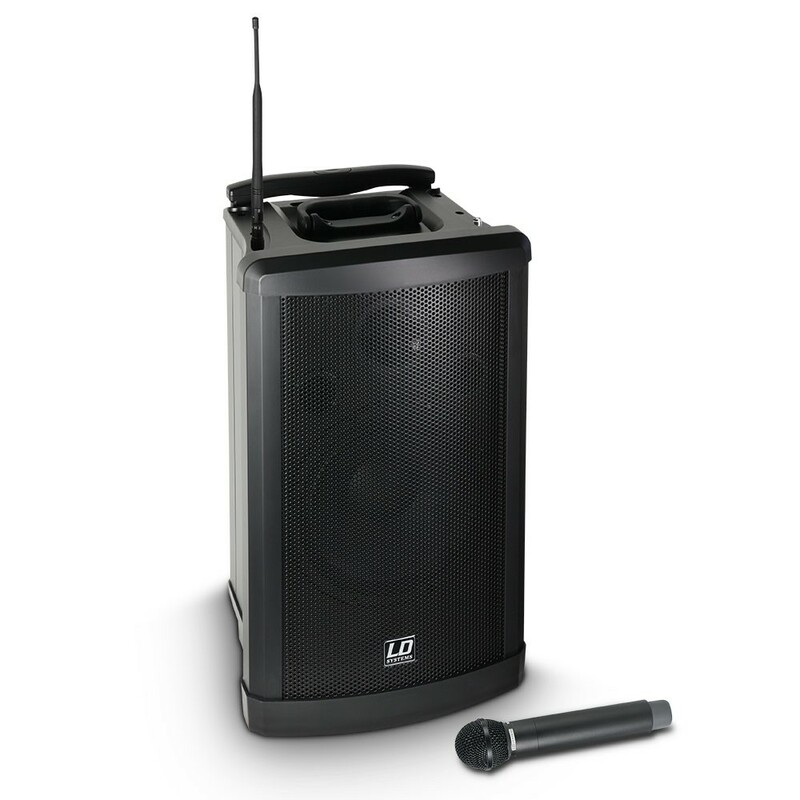 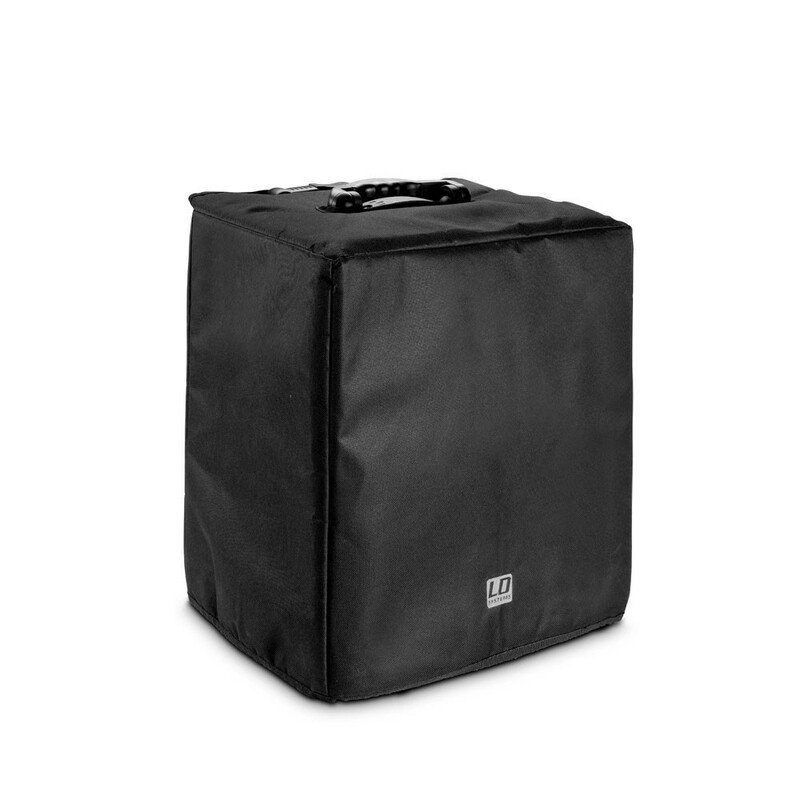 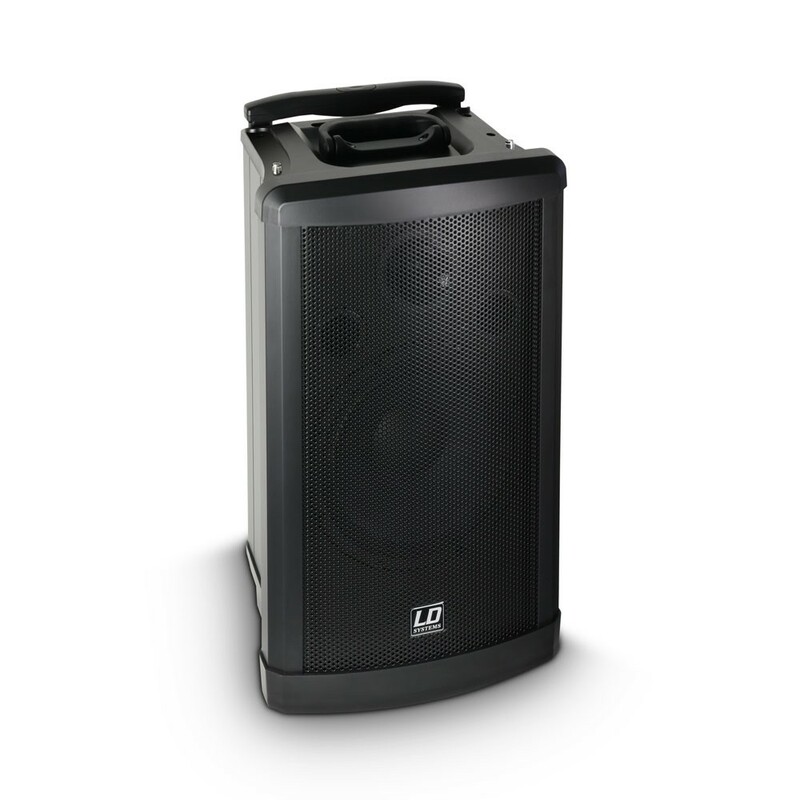 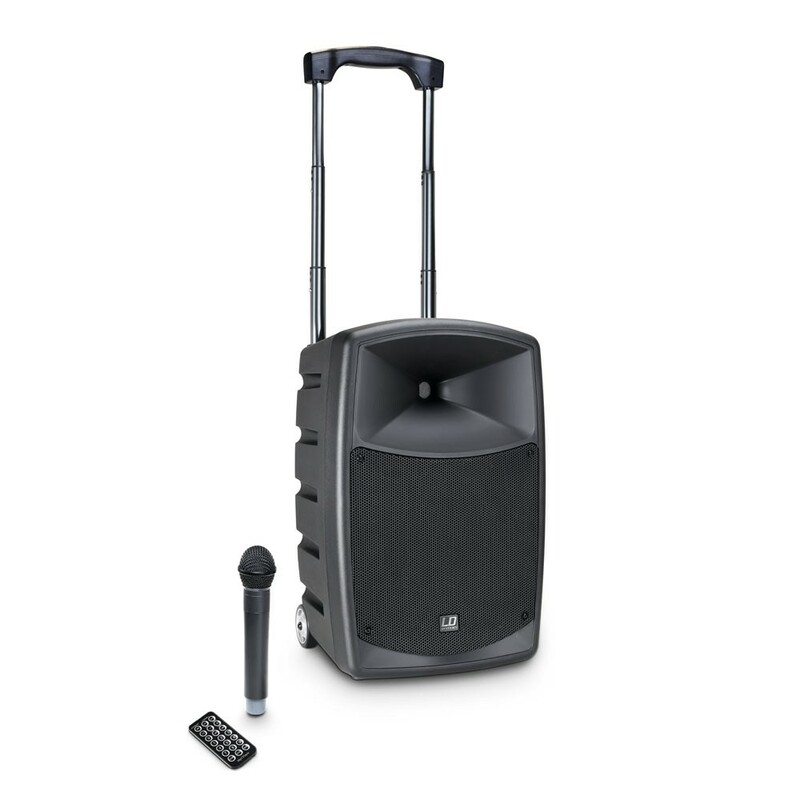 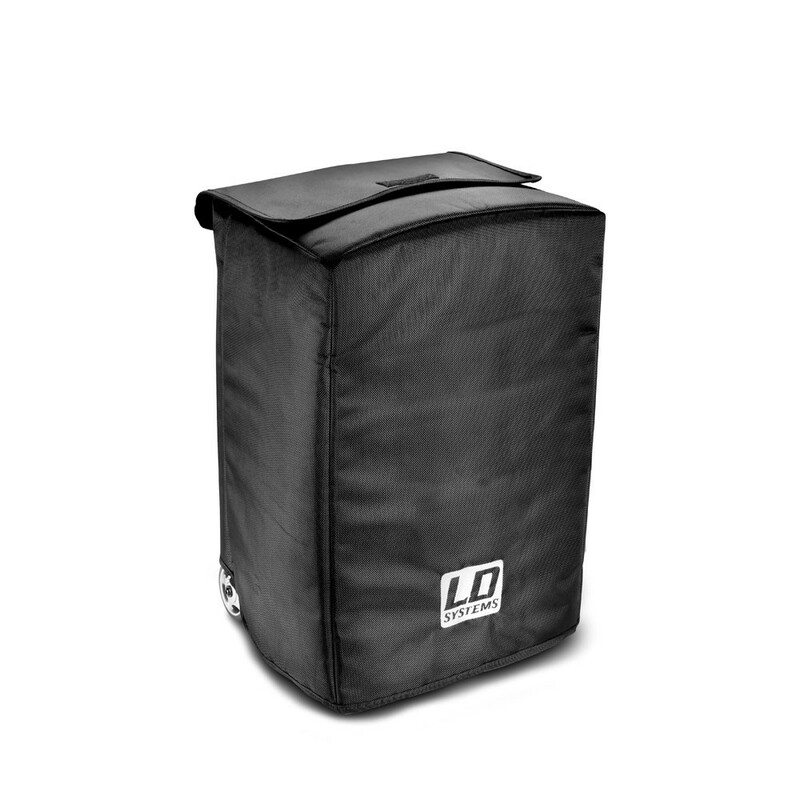 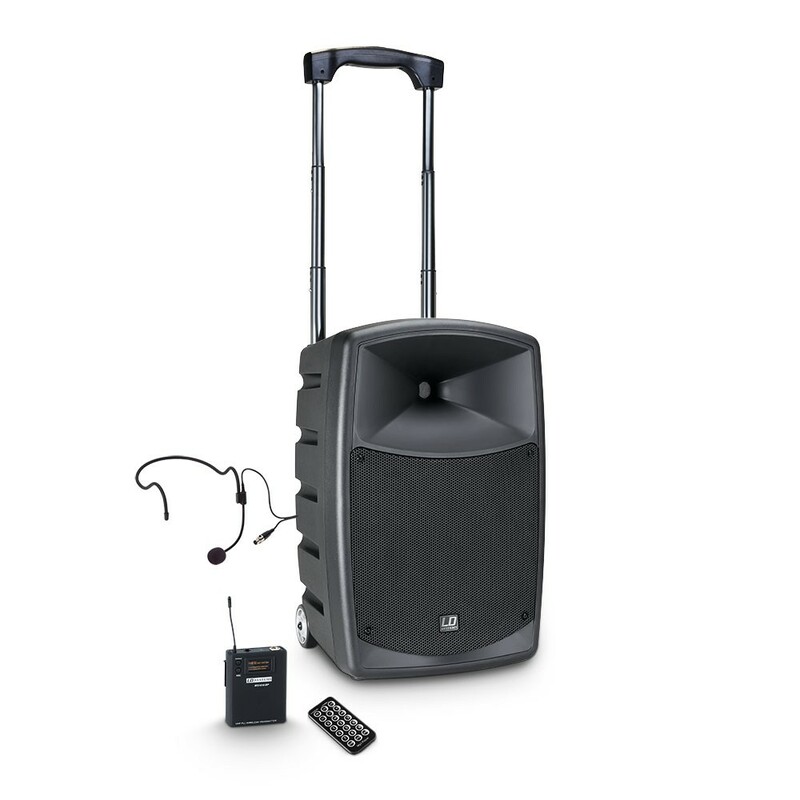 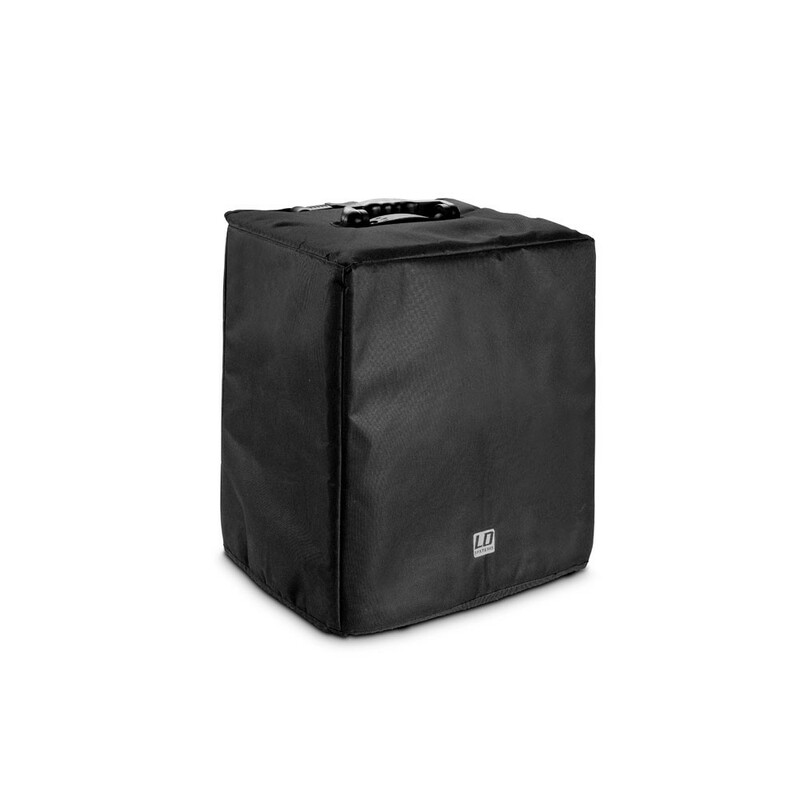 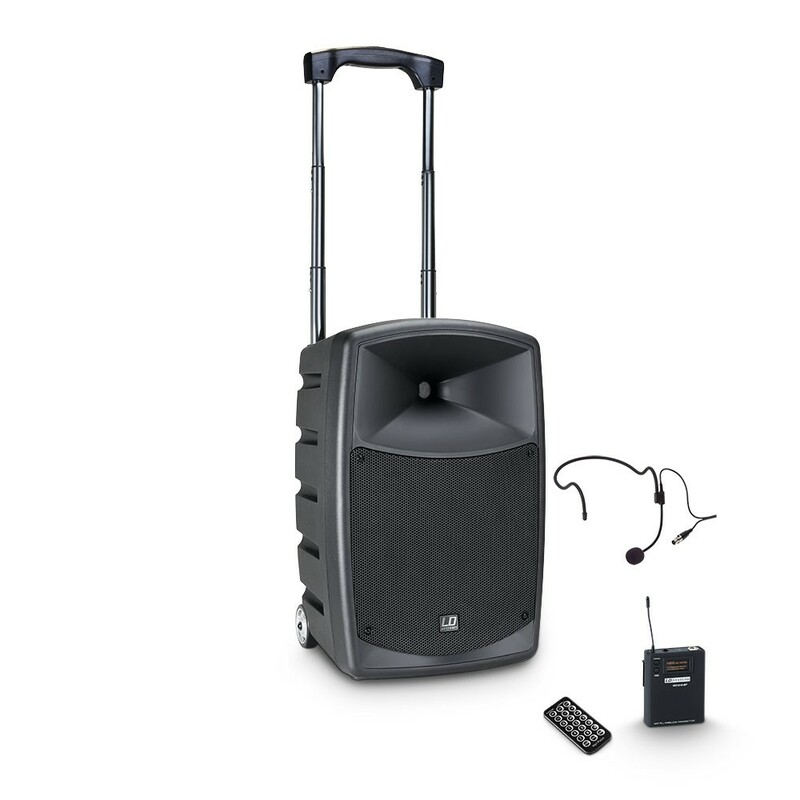 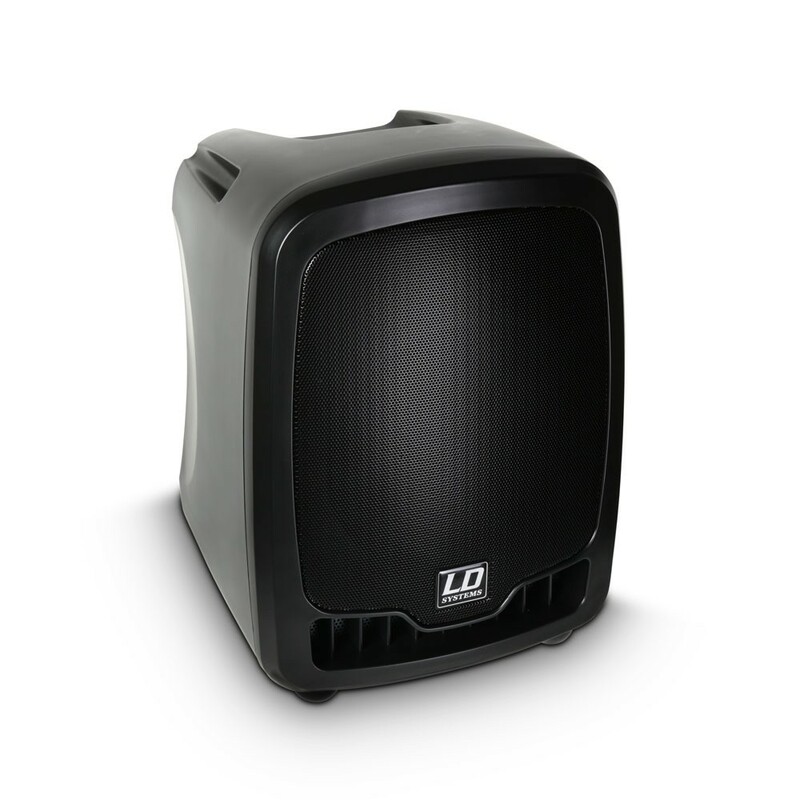 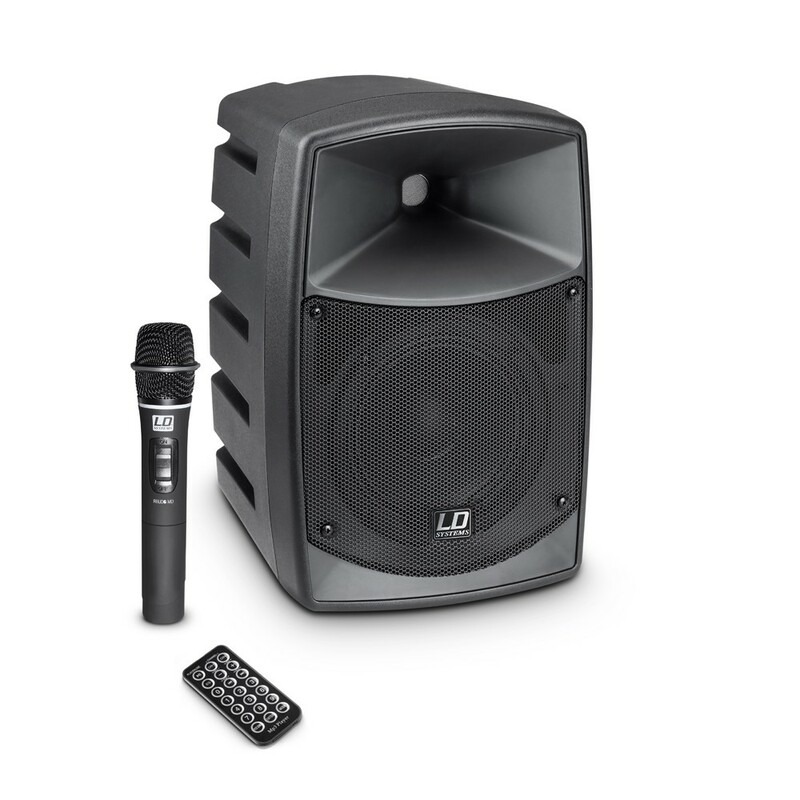 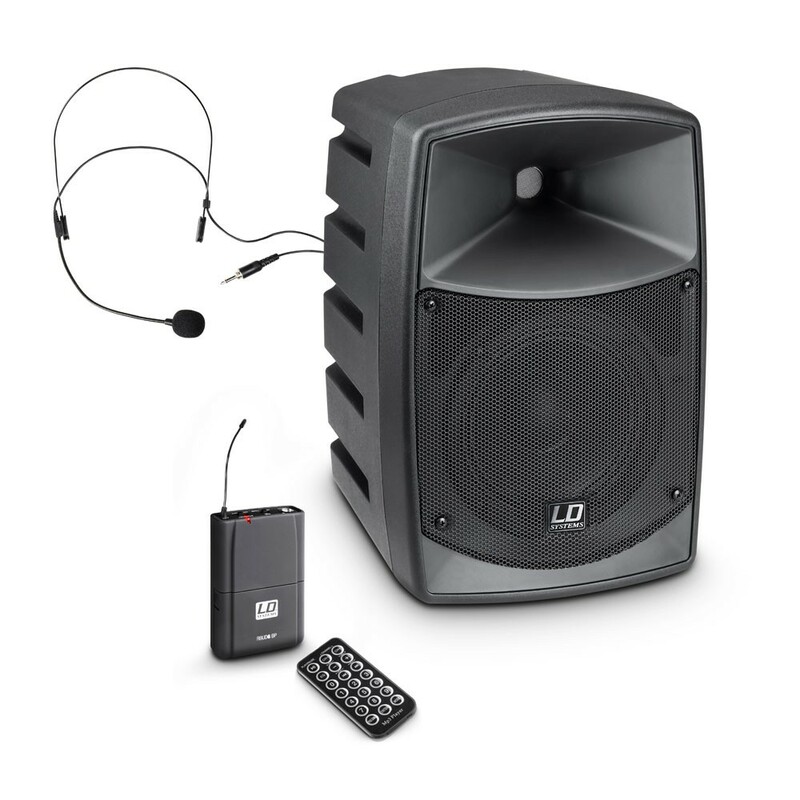 The active, battery-powered speakers from LD Systems' Road Series are perfect portable sound units with enormous flexibility. 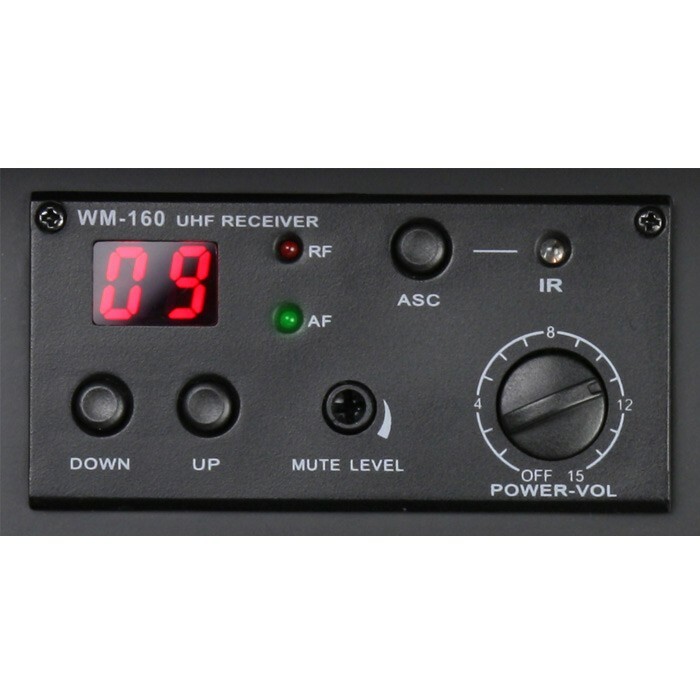 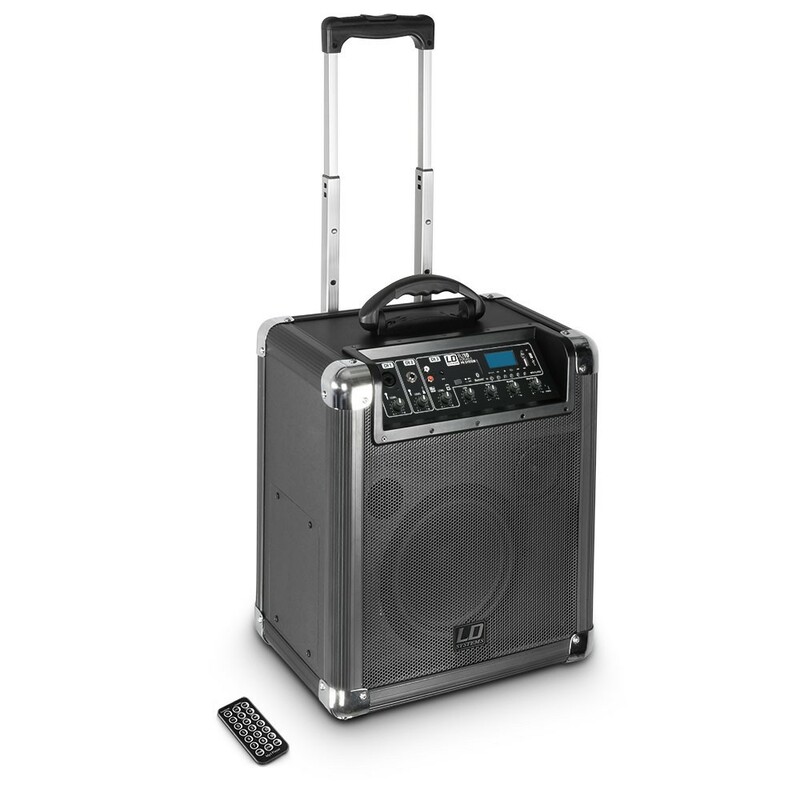 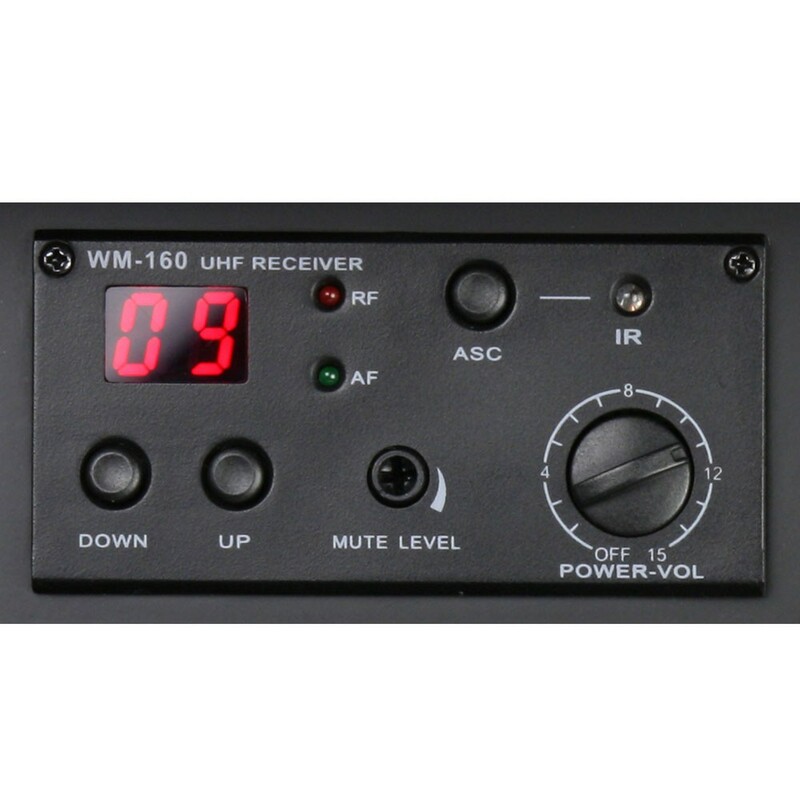 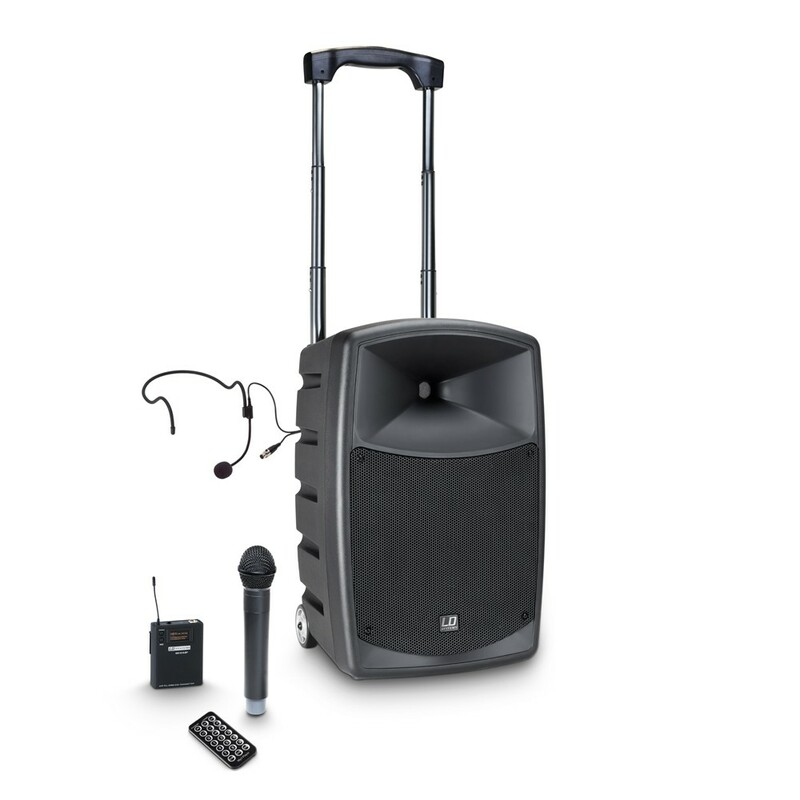 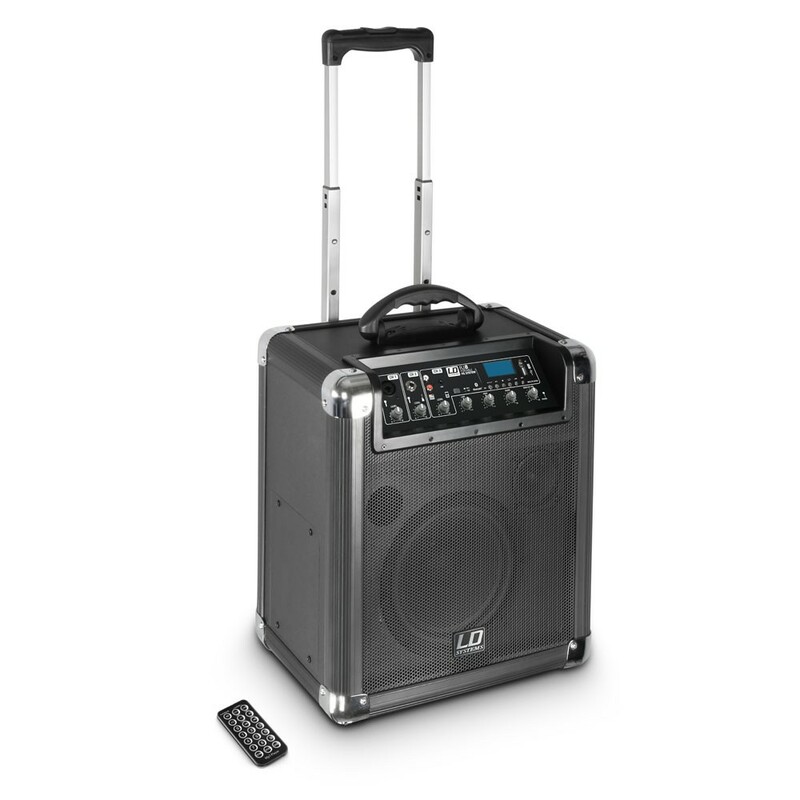 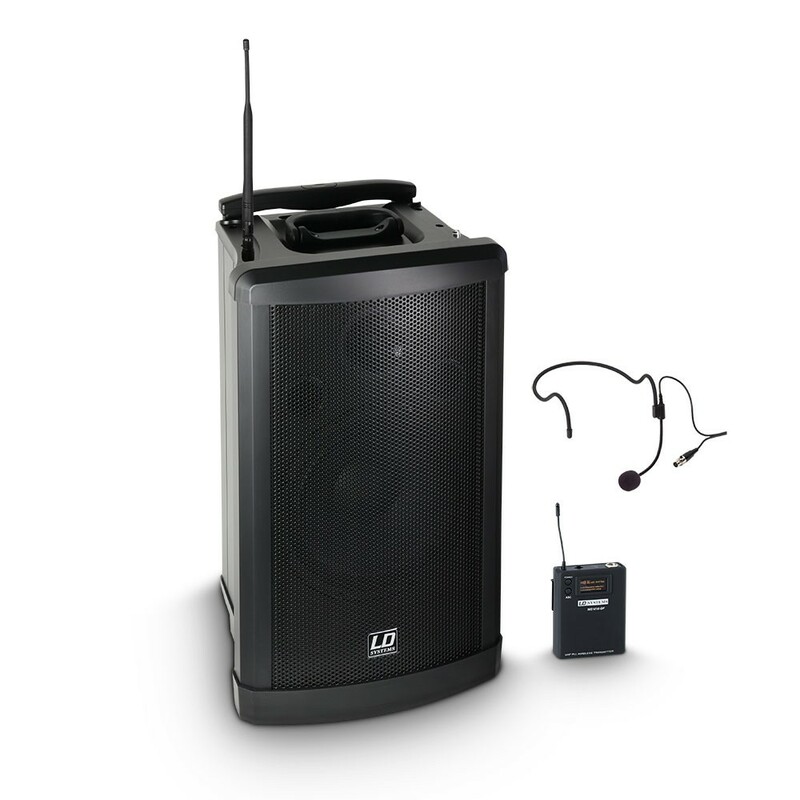 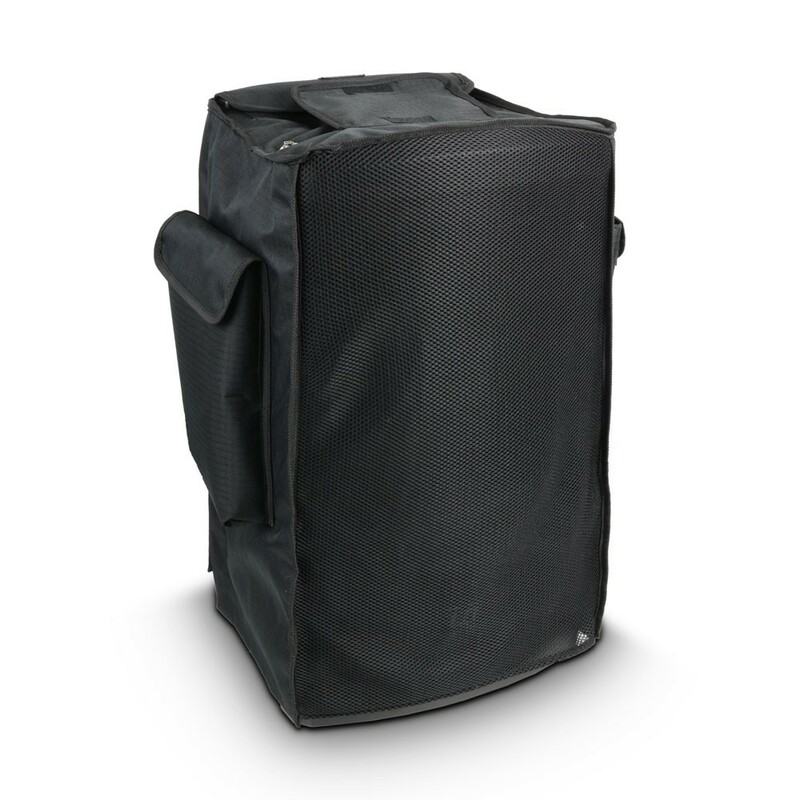 Features such as an audio or Bluetooth Player with USB port, SD card slot and remote control, UHF wireless receiver, maintenance-free battery and enhanced connectivity and control options make the compact and easily transportable Roadboy, Roadman and Roadjack, your fully integrated, universal solution. 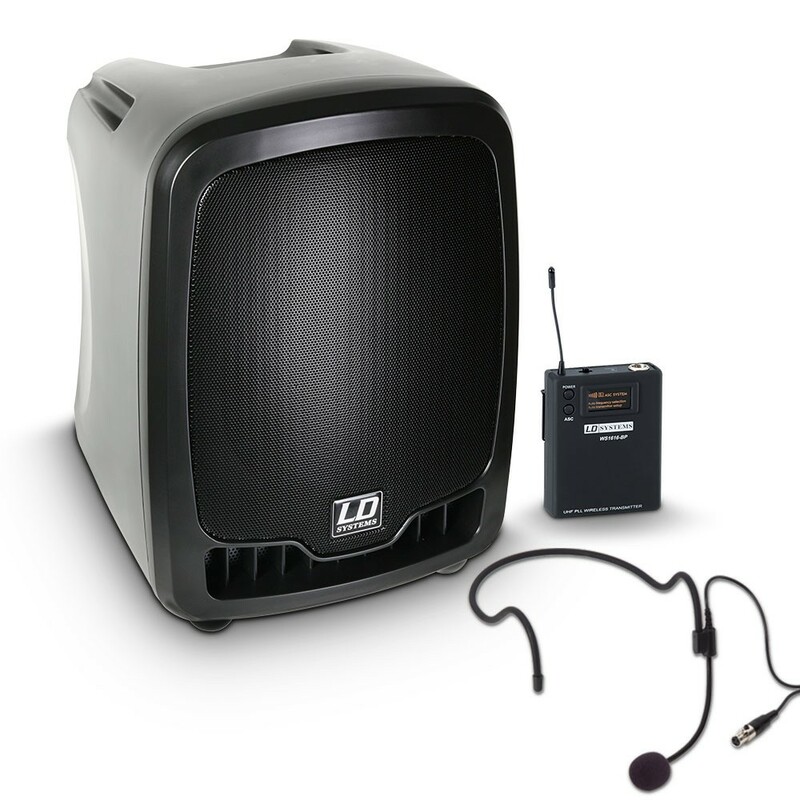 For system expansion, active and passive speaker slaves complete the series.